Kota Kinabalu (pronounced [ˈkota kinaˈbalu]), formerly known as Jesselton, is the capital of the state of Sabah, which is located in East Malaysia. 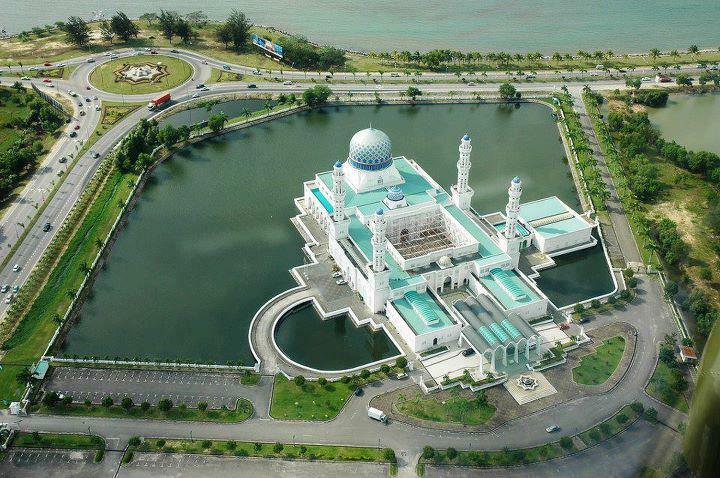 It is also the capital of the West Coast Division of Sabah. The city is located along the northwest coast of Borneo facing the South China Sea. The Tunku Abdul Rahman National Park lies on its west and Mount Kinabalu, which gave the city its name, is located towards the east. Kota Kinabalu is often known as KK within Malaysia and internationally. For the locals it is also known as Api-Api. It is a major fishing destination and a popular gateway for travellers visiting Sabah and Borneo. Kinabalu National Park is located about 90 kilometres from the city and there are many tourist attractions in and around the city. Kota Kinabalu is also one of the major industrial and commercial centres of East Malaysia. 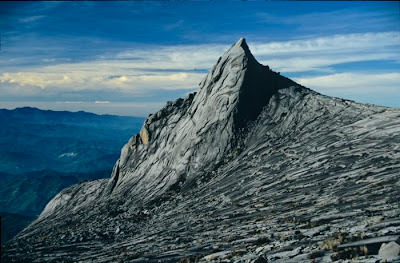 - Height of Mount Kinabalu is 4,905.2 meters (13,455 feet) above sea level. Sumandak is Sabah pretty girl. Pesta Kaamatan or Harvest Festival or known locally as “Tadau Ka'amatan”, begins on the first of May(bulan lima) and celebrated by the Kadazans / Dusuns in thanks for a bountiful harvest.